Junior professor Dr. Jennifer Andexer from the Institute of Pharmaceutical Sciences at the University of Freiburg has received the Heinz Maier Leibnitz Prize 2018, which the selection committee from the German Research Foundation (DFG) and the Federal Ministry of Education and Research recently selected. Considered the most important award for junior scientists in Germany, the prize is endowed with 20,000 euros each and was awarded ten times this year. 140 researchers from all disciplines were nominated. Jennifer Andexer has been junior professor for pharmaceutical and medicinal chemistry at the University of Freiburg since 2011. Her field of research is enzymes: proteins that catalyze chemical reactions in organisms. They are found in many everyday products – be it as an additive in detergents or in lactose-free dairy products. In biotechnology, enzymes are used as environmentally friendly catalysts to produce various substances. In addition, Andexer deals with so-called cofactors, which are necessary for certain enzymes to act as catalysts. In 2016, for example, she received a starting grant from the European Research Council (ERC) worth 1.5 million euros for her research. 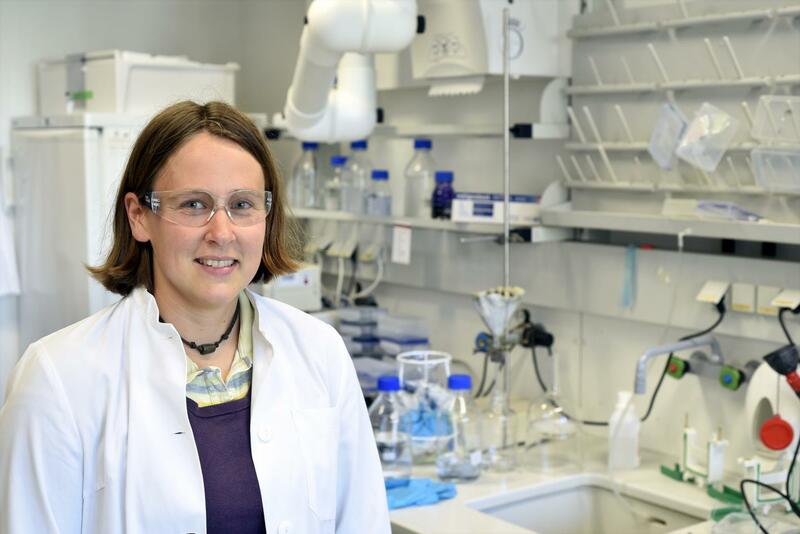 In her ERC-funded project, she intends to develop methods to efficiently use enzymes that depend on a particular cofactor, which is of interest for the biotechnological production of medicine and flavors for the food industry.